Was another snow day and another day off work! 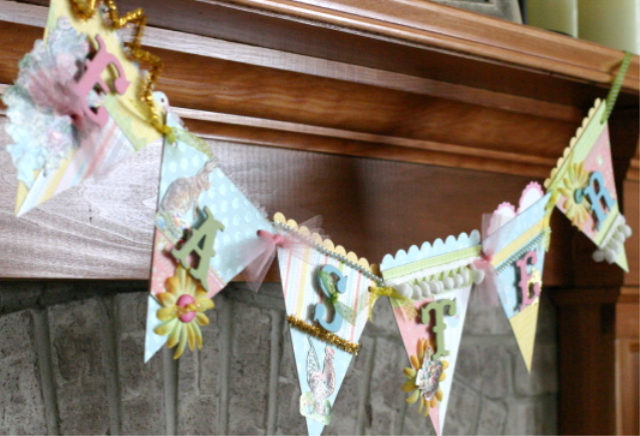 Zach and I ran some errands later in the day and then I finished painting all the trim for the family room. I also found time to play some more with my Work in Progress March Kit! Tom is coming over today to finish! So finally that part of the room will be done. Now I just have to decide which items will return to my walls and which things won't? Also after our Florida trip and seeing Terry's phone and all it can do, both Joel and I both want to upgrade our phones. I'm looking at a blackberry (especially after seeing Rose's), not sure what Joel is getting yet? 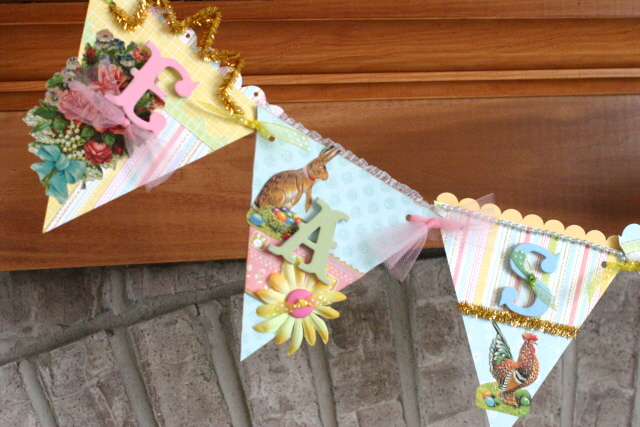 Did you see this Easter banner Trish posted at the Work in Progress blog? It's adorable!! !